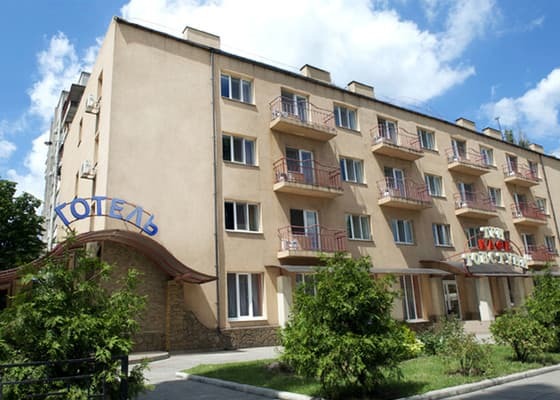 The hotel "Ratsitel Krivoy Rog" is located 10 minutes walk from the railway station station. The hotel consists of comfortable rooms in a modern style, equipped with TV and free Wi-Fi access. The choice of guests rooms with one double or two twin beds. Private bathrooms come with a bath or shower. 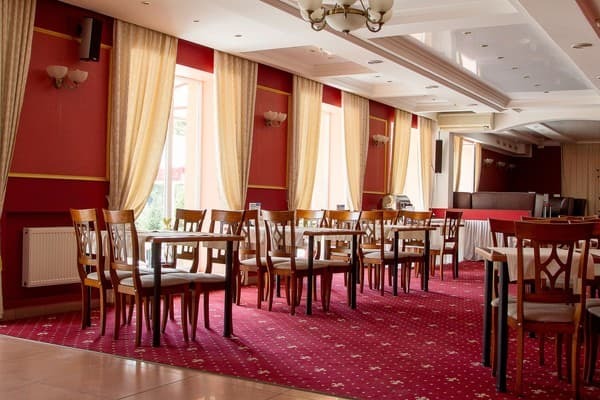 Breakfast is served daily for guests of the hotel "Ratsitel Krivoy Rog". There is a cafe and a bar, and a menu of dishes of national Ukrainian and European cuisine. The hotel is located 10 minutes drive from the city center. For residents, a transfer service is available. Description of the room: The area of ​​the room is 16.7 square meters. The room is equipped with two separate beds. Description of the room: The area of ​​the room is 16.7-19.6 square meters. The room is equipped with a single bed, an armchair and a curbstone for luggage. Доброго дня)перебування в готелі було комфортним,персонал ввічливий,номери чисті,вся техніка в номері працює. Children under 6 years old are accommodated in the same room as their parents without providing additional space for free. The cost of providing additional seats for children and adults is 180 UAH per day. There is a cafe and bar in the menu of national Ukrainian and European cuisine. Weekdays: 7:00 - 21:00, weekends: 8:00 - 21:00). The price includes breakfast. 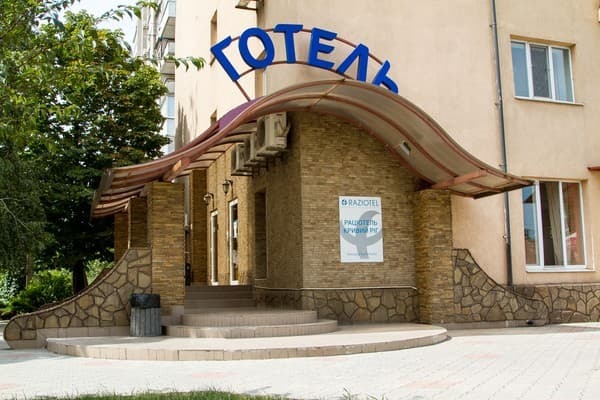 The hotel "Ratsitel Krivoy Rog" is located 10 minutes walk from the railway station station, 10 minutes drive from the central part of the city.